home automation modules and additional armor for your home or business! fire stick, Dot & Alexa offering Voice control of your system. 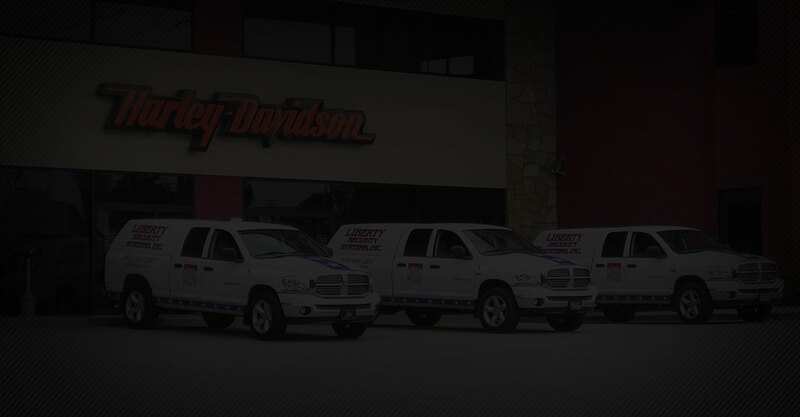 Liberty's Residential Video and Image Products. There are many reasons why our clients want security camera's for their residential use. The most common being that they want a second level of security protection. Knoxville, TN just like so many other cities is an expanding city. Growing cities have growing crime rates. Our residential camera systems can help catch an unknowing burglar or someone hanging around your home. Residential security cameras can be hard wired with a DVR unit or Digital and accessible with an app for your phone or tablet. The app on your phone & tablet allows you to see your home perimeter before you exit your vehicle. Have kids? This is the second most common reason our clients have residential cameras installed. It provides real time peace of mind when your child is arriving home from school and you see them enter the home. 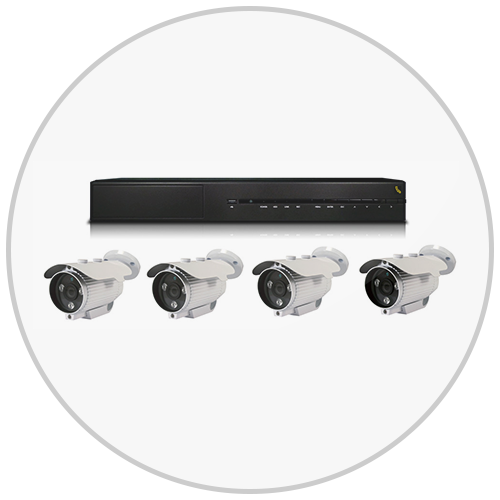 Commercial security camera's are installed more often than residential. There are even more reasons why our clients want commercial security camera's for their Knoxville, TN business's. 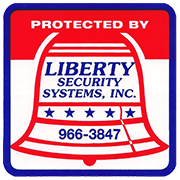 Liberty Security Systems finds that most employers want to offer their employees added protection in the parking lots and in their show rooms. 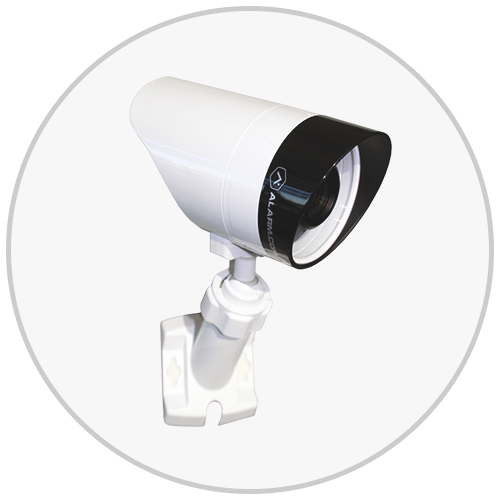 Commercial security camera's offer identification of theft, or harassment and recordings to provide to the authorities. Commercial cameras can be hardwired with an in house DVR or Digital and accessible with and app for your phone or tablet.